Questions: I am interested in compliance services for a small broker shop. What do I need to finish the CFPB requirements and how long will it take to complete? Q: I am a one-person Broker shop and want to make sure that I have what is necessary to comply with all rules issued by CFPB. What do I need? Q: I am a four-MLO company that will not likely exceed 15 Originators. I would like to have ongoing communications available to me with regard to questions that occur during our business routine to help us stay compliant. What do you recommend? Q: Can you review what we currently have in place and tell me if everything required is in place? The questions posed are actual questions from independent mortgage professionals trying to determine the requirement for Brokers in this complex CFPB environment. The good news is that they are asking questions that reflect their concern over understanding what the actual requirements are. Many Brokers have decided to do nothing and take the chance that they will not be the target of any regulatory examinations or inquiries. They have totally disregarded the relatively new CFPB mandates except for the requirements that are being imposed on them by their lenders. So, what are the CFPB and state regulatory requirements? As a former Banking Department Regulator, I have stayed in touch with many of my colleagues presently with State Banking Departments and the CFPB. They all take a similar position as to what is required. The primary requirement is to develop and implement a Compliance Management System (CMS). In fact, the states are working hand-in-glove with the CFPB and will be coordinating their efforts to adhere to a single examination protocol. In a recent e-mail from one of our clients, we read about a first-day letter from one of the state examiners stating that part of the exam scope would include providing evidence of a CMS. A CMS is a system that creates a culture of compliance within your company. It consists of policies and procedures, training and testing. You may say that you have all of your policies and procedures or that you do not need the consumer complaints policy and procedures because you do not receive any complaints. The point here is that the days of dusting off a notebook full of policies and procedures and handing it to the examiner are over. There needs to be a process in place that causes you to treat policies and procedures as living documents in a continuous state of improvement and change. Examiners will question your mortgage loan originators as part of the examination process to determine if they are aware of the specific policies and procedures that are in place. Therefore, it is much more than a policy notebook. It requires training, some of which is mandatory, and periodic testing to ensure that your employees understand the policies and are adhering to them. Compliance is also more expensive now. You need to have the mindset that you should be willing to spend on risk management services as you would on your electricity bill. And, the fact that you are a one-person shop does not relieve you of adhering to the above stated requirements. It’s like being a little bit pregnant! So maybe you should run out and purchase a set of policies and procedures and get started. There is really no need to do this either. The CFPB recognizes the fact that independent mortgage professionals may not have the financial resources to meet all of the requirements up front. The key here is to be able to demonstrate that you are making a good faith effort to comply. There are roughly 25 policies and procedures that cover the various subject matters, but there are 10 or 12 policies and procedures that are deemed “essential.” One way of easing the financial burden, and at the same time, create a culture of compliance, is to select one essential policy per month to fully implement. After six months, you will be halfway home and well on your way of building a CMS. There is little value in purchasing all of your policies at once since you will not have the time to fully implement them. One of the other keys to success is to associate with a group of independent subject matter experts, such as we provide in Brokers Compliance Group, so that you have a resource for all of the questions that come up in the normal course of doing business. You can begin to build your program now or you can wait and catch up later. Remember that compliance or lack of compliance leaves a trail. The choice is yours! Information contained in this article is not intended to be and is not a source of legal advice. 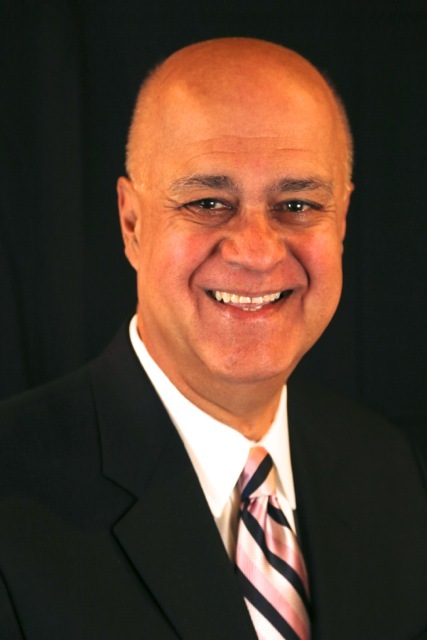 Alan Cicchetti, MBA is Executive Director of Brokers Compliance Group and Director/Agency Relations of Lenders Compliance Group. 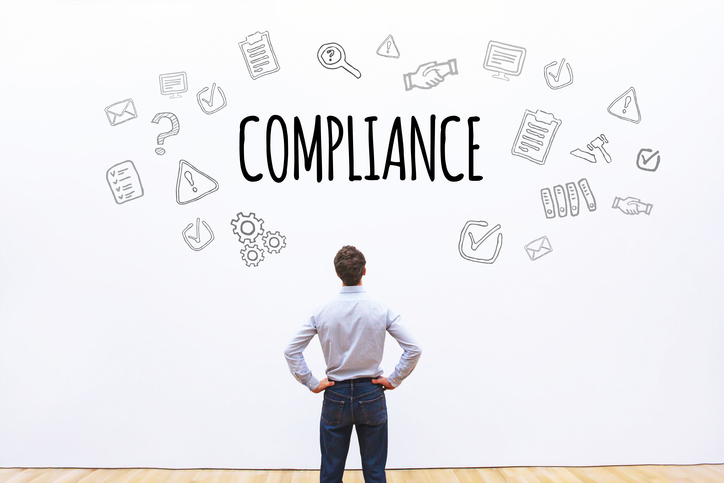 Brokers Compliance Group is a mortgage risk management firm, specializing exclusively in mortgage compliance and offering a full suite of services to independent mortgage professionals. Alan may be reached by e-mail at Compliance@BrokersComplianceGroup.com. This article originally appeared in the October 2018 print edition of National Mortgage Professional Magazine.